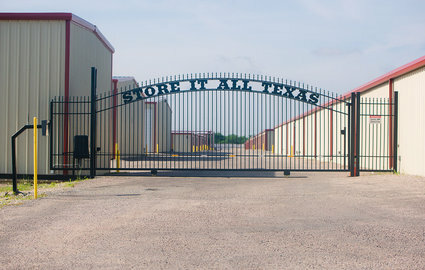 Located on I-30 between Royse City & Greenville, TX our facility is a convenient destination for anyone who lives or works near Greenville, Caddo Mills, Royse City, Rockwall or Josephine. 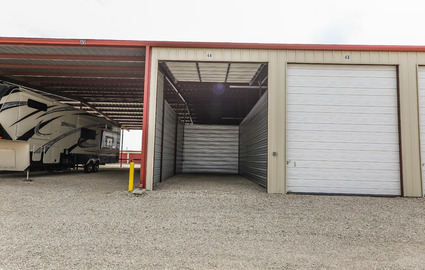 Whether you need to store your business inventory, the contents of your entire home, or you RV or boat we have a perfectly sized unit with the features you need for a successful storage project. 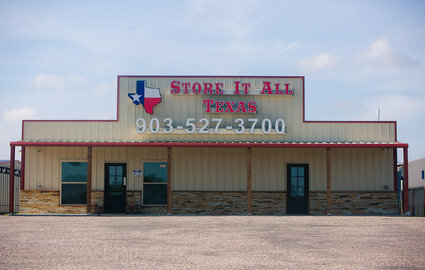 Store It All Texas is family owned and operated, so you know you’ll receive the type of care and personalized attention you deserve. 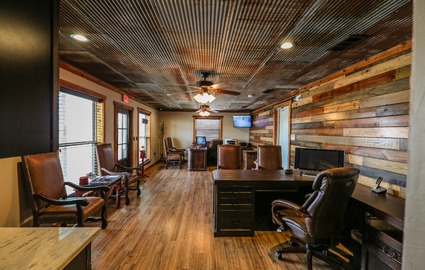 You’d be hard pressed to find our brand of friendly customer service anywhere else. 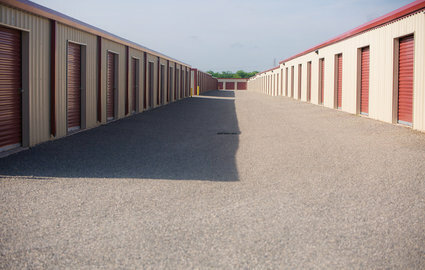 We give each and every customer the type of unique attention they need to help them with their storage projects. 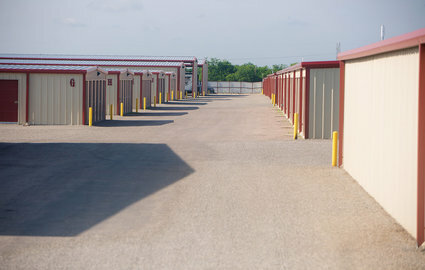 Our amenities ensure that all of your needs are met for a successful storage experience at our facility. 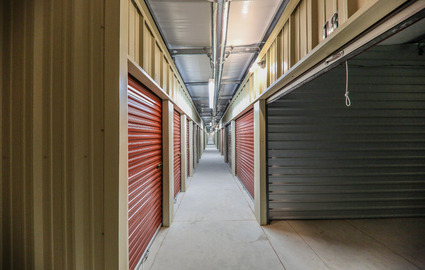 With clean, quality storage units that feature surveillance cameras, Heat/AC units, power outlets, drive up access, and on-line reservations and payments, you’re sure to find exactly what you’re looking for. Come see us - we’re eager to show you around! 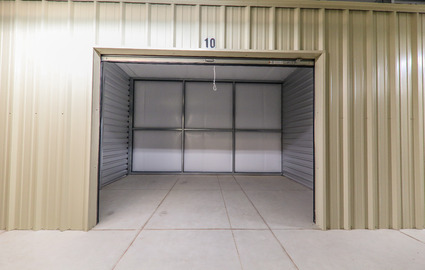 Looking for the best deal you can find on a storage unit? We've got it! 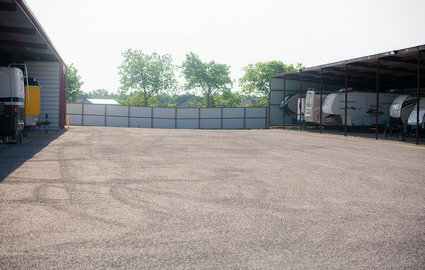 We offer low every day prices and a variety of discounts. Check out the coupon below or give our facility manager a call for details!